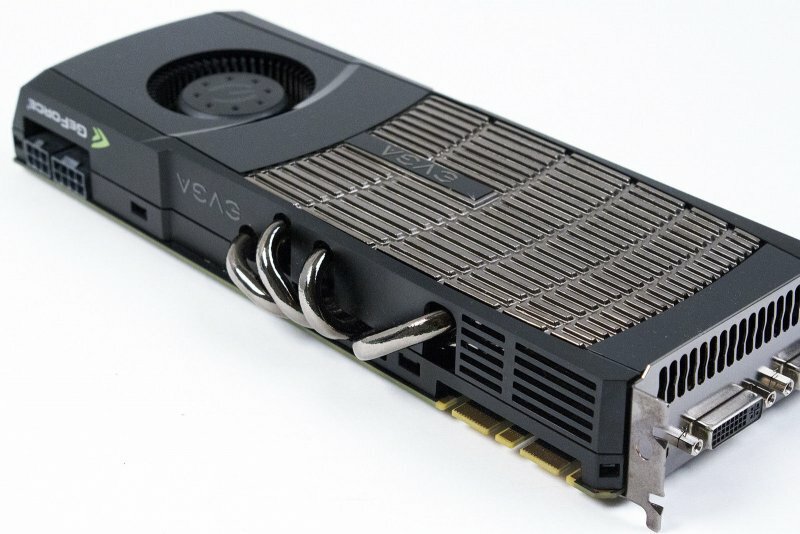 Are you still rocking an Nvidia Fermi GTX 470 or GTX 480?, than your driver support will be discontinued from January of next year. The same holds for the support of Geforce Experience on 32-bit operating systems, which means Windows 7, 32 bit or older. With modern games requiring more video memory than ever, this announcement was expected to come. With pricing of gpu’s coming down again after a period of unavailability and extreme pricing the timing is not bad. 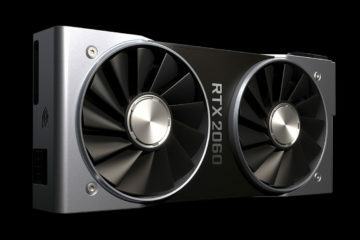 Nvidia RTX 2060 is available from € 375,00. 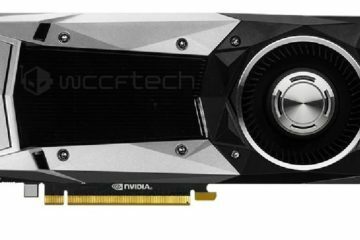 When will the Nvidia GTX 1180 come out? July 2018?